It happens that apps on Mac don’t always respond to user commands, so active processes still occupy the system memory. 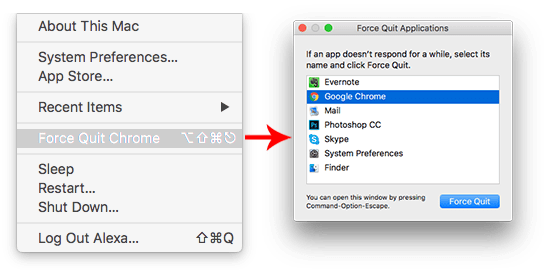 It is possible to force quit apps on a Mac and the fastest way to do that is to use a key shortcut Command + Option + Shift + Escape. 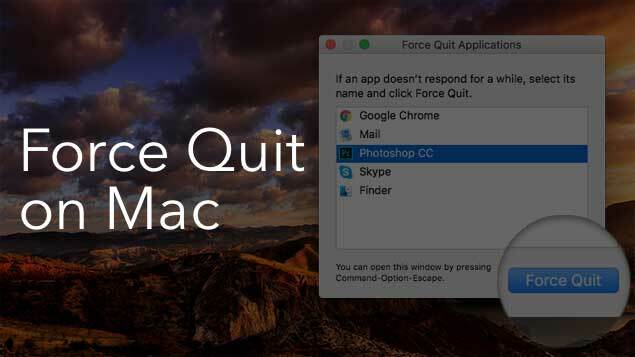 But what do you do when force quit on Mac is not working? Let’s learn 5 alternative ways to close frozen programs on Mac. Before closing the frozen app wait for a minute. Perhaps the application is trying to process your last request. 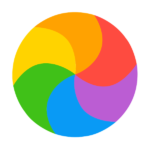 In this case, the mouse cursor becomes a rainbow ball. 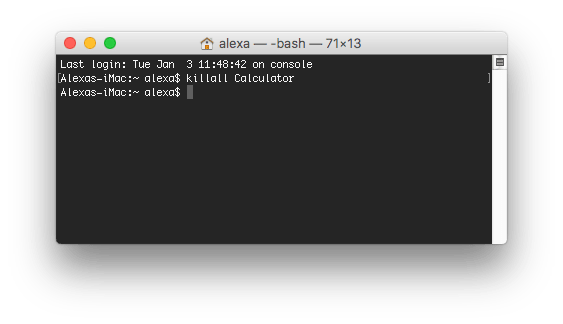 If that didn’t help, it’s time to use the command “Force Quit …” from the Menu Bar. 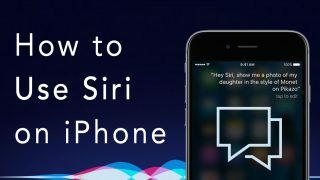 Click on the Apple icon in the top left corner or use Command+Option+Esc shortcut. The default Apple program Activity Monitor System gives the information about the CPU, Memory, Energy, Disk and Network. 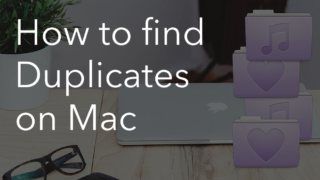 It also allows you to “kill” any system process on Mac. 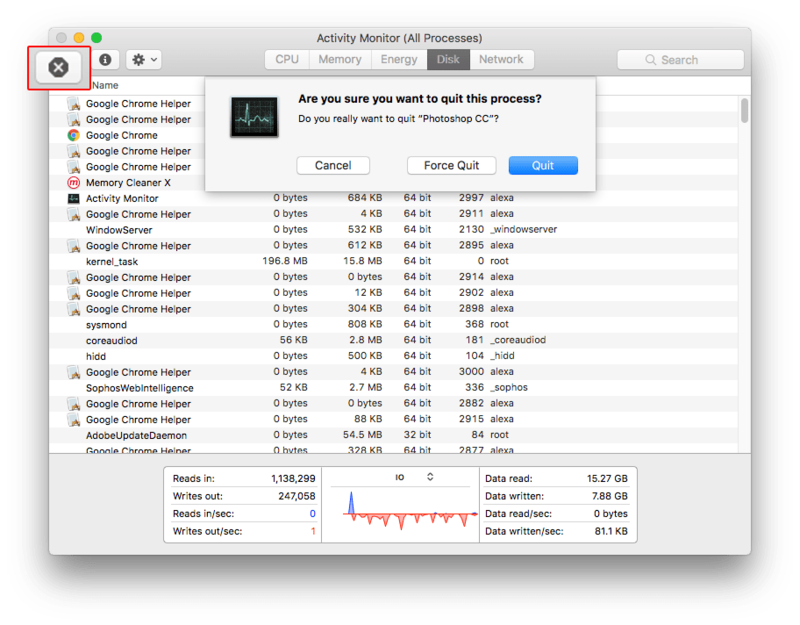 Open Activity Monitor from Launchpad → go to CPU tab → select the “hovering” process from the list and click the “Force a Process to Quit” button in the top left top. Confirm the operation. Note: the killall command works at the system level and when you use it, the auto-save option doesn’t work. 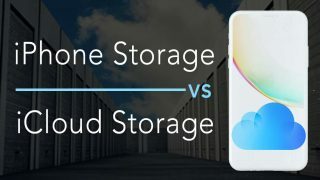 Be careful not to lose important unsaved data. 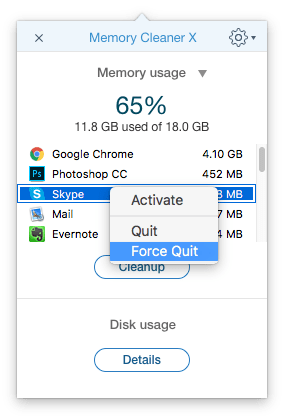 In the case that none of the above methods was successful, then it’s time to force quit with Memory Cleaner. 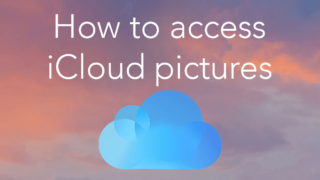 Actually, it’s an app to clean inactive RAM; however, it has a feature to force close apps. You can download Memory Cleaner from the App Store. 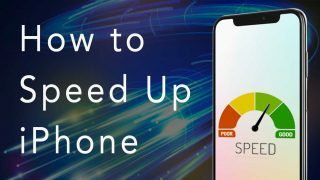 Use the app any time you need to clean the memory or force quit apps. Just make a right click on the app icon and select the needed command.